Every add-on will only work on the licenced domain. Please NOTE you will need the correct ION Cube version for your version of PHP on the server for any of our add-ons to work!! Invite your team and work together on financials. You can collaborate over your upt odate numbers. 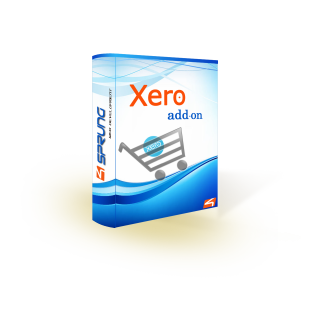 You'll enjoy our add-on which integrates Xero with your CS Cart Store data. 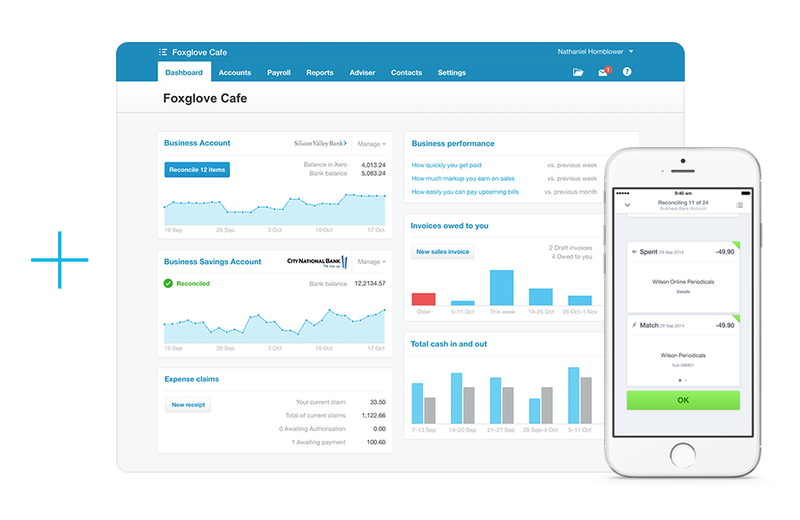 All you have to do is log on to Xero and all your data will be available and ready to compile. The add-on will allow you to save time by automatically exporting your data while reducing errors that come with manual processing. By saving time you'll also see increased productivity and increases in your sales volume. The simple to configure add-on requires no separate log-ins, allowing you to do all your work from the CS Cart and transfer it to Xero when you are finished. With the CS Cart add-on, you can keep your accounting streamlined and your financial information current. Automatic import of customer information orders into Xero, with database figures updated in real-time. Easy installation as an add-on. The data is integrated using Xero's API. Apply payments to their respective invoices automatically. GST, VAT, and Sales tax support, including taxes applicable to all 50 US States. Assign different income accounts for Products, Shipping, Payment Surcharges, Gift Certificates and Promotions. 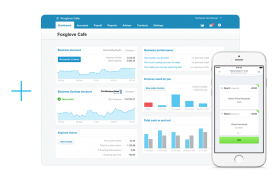 Match invoice records with Xero's PayPal Importer and Bank Feeds. Licensing - One per storefront. If you receive around 10 order a day this add-on will save you probably 6 hour of manual data entrée a week, you book keeper will charge around $35-$45 per hour so this add-on is well worth the money!!! You will receive free suport and updates during your subscription. Please understand this is a complex add-on which has taken many hours of development work to program. To protect our code parts of the add-on are encrypted with the IonCube encoder which is pre-installed on most UNIX web servers. Please ensure you have the latest version on your web server. Our Add-on's are installed on dozens of different web sites with different CS-Carts versions however there are many variables depending on your cart version, hosting set up like PHP, MYSQL and IonCube/ZendGuard version. If you don't have a stock standard CS Cart, have modified code or have 3rd part addons installed we can NOT gurantee that our add-on works without changes which we are happy to make at our standard hourly rate. We strongly recommend to use our professional installation service as our development team can easily identify any issues with your hosting setup and in most cases install the add-on without any further changes from you or your hosting provider. 99% of installation issues are caused either by the customer or by out-dated software like IonCube. If you decide not to choose our installation service but then require support for your installation please be aware that we will charge AU$65 per support hour for ANY installations support. If your installation problems are caused by any issue in our code we will refund the support fee. We will immediately stop to provide any support for people who lack common courtesy and we will not tolerate abusive or disrespectful emails. Please do not order if you do not agree to the above!